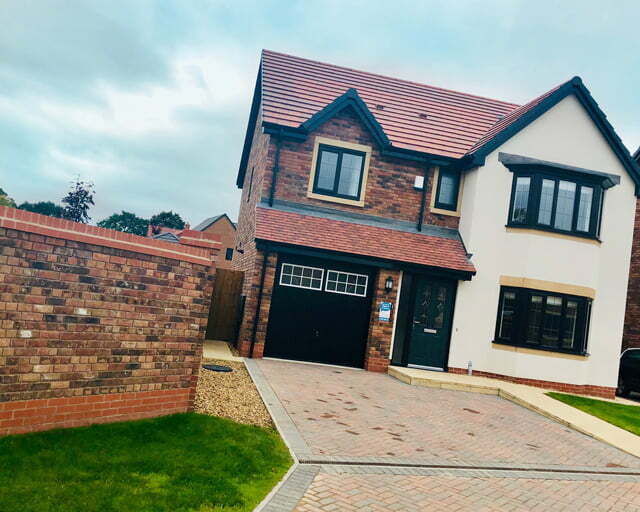 If your search for a new home has brought you to East Cheshire, look no further than Crofton, our latest new homes development in Alsager which is next to our highly regarded Limeacre development. 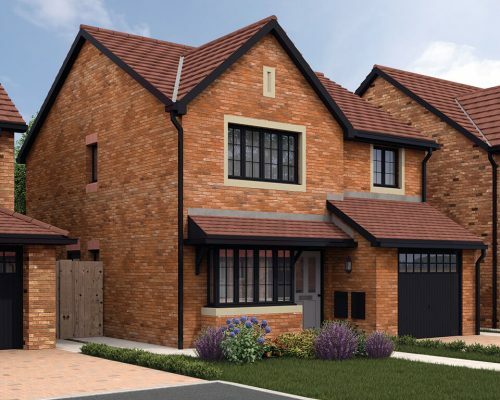 Crofton will offer a range of 3, 4 and 5 bedroom homes, with a modern style found throughout. 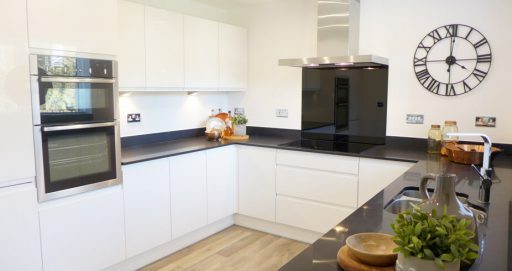 Our exceptional build quality will be evident in each home style, which will all consist of generous living spaces, chic appliances and a high standard specification throughout. 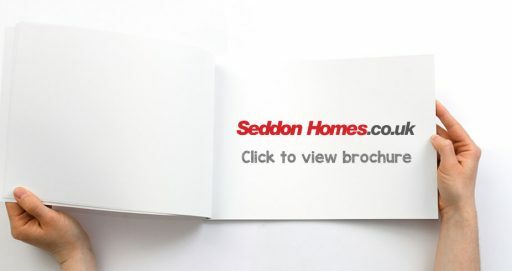 Crofton in Alsager will offer something to everyone, with a range of new build homes to choose from. All of the plots at Crofton will be eligible for the Government backed Help to Buy initiative, which means you only need a minimum 5% of the house price for your deposit. Once this is achieved, the Government will lend you a further 20% via an interest free equity loan, so you only need a 75% mortgage to own 100% of your new home. Help to Buy allows new home buyers to secure the home of their dreams, as well as benefitting from a lower mortgage. 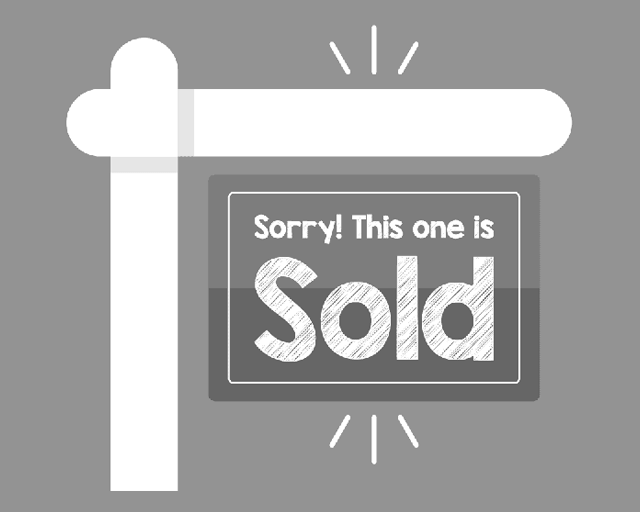 Why buy your new home in Alsager? 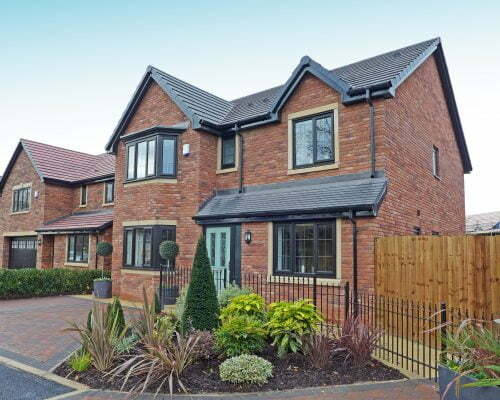 Crofton will offer new home owners the ideal location, due to its tranquil and pleasant environment in Alsager. 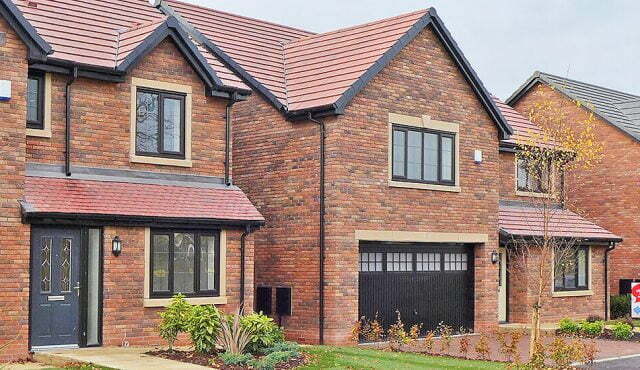 In close proximity to the railway town of Crewe, Alsager is a town with a thriving community. The Mere is a treasured focal point in Alsager. Formed by a natural spring, the Mere was developed into marshland to offer a habitat for wildlife and is one of the town’s main attractions. Cyclists and hikers can rejoice as Crofton will be close to scenic cycling and walking routes through the Cheshire countryside including the South Cheshire Way and the Cheshire Ring Canal Walk. Merelake Way is another excellent walk around Alsager and is often a hive of activity during the summer months, particularly for blackberry picking. Alsager Cricket Club, which is a growing community sports club that, alongside the cricket, plays host to hockey, football, chess and darts teams throughout the year. If you prefer to be more of a spectator, the bar is open daily in the evenings! Just down the road from Crofton is Alsager Leisure Centre which houses a swimming pool, fitness classes, indoor and outdoor sports, together with personal training sessions. Another spot which is popular with the local community is Milton Park in the middle of Alsager. Whether your children use the play area or you enjoy a walk around the stunning rose garden, Milton Park is fabulous for all generations. Alsager was recently on the route for the Tour of Britain Stage 3 through East Cheshire. This event helped to raise the profile of the area, with Alsager and the surrounding areas being hailed for their efforts in making the day a great success. This was largely due to the residents and businesses in the area coming together and cheering on the cyclists. Crofton is located on Hassall Road, which is a sought after area of Alsager, boasting a whole host of local amenities and a range of schools catering for children of all ages. Alsager School is situated just a short walk from Crofton, and was recently rated outstanding by Ofsted in 2015/16. Alsager also provides its residents with a number of shops together with a market each Wednesday. There is also a well attended farmers’ market in the town centre on the third Saturday of each month. 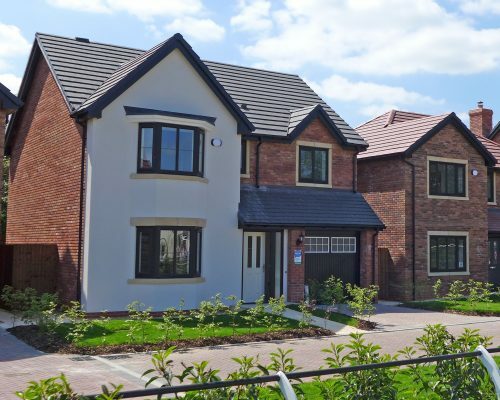 When coupled with its amenities, great schools and numerous sporting facilities, it’s easy to see why Alsager is a sought after destination for home owners in Cheshire East. Alsager is conveniently situated off junction 16 of the M6 and offers a comfortable commute to Manchester. If you travel further afield, there are regular train services from Alsager to Crewe, where multiple destinations can be reached. Local towns such as Congleton and Sandbach are serviced to via the local bus routes or a short drive. *VIEW NOW* NEW SHOW HOME OPEN! Represents 70% of RICS OMV under EC SE Scheme. T&Cs apply.